Whether you are buying a new home, on the hunt for a commercial property or would like expert, tailored property advice in the Crowthorne area, we are here for you. Alternatively, visit our website at www.crowthornesurveyors.co.uk for more information on our specialist surveyors and their products and services. He undertakes surveys and valuations on period and modern residential properties, including houses, bungalows and flats for property buyers in and around Crowthorne and the surrounding Berkshire area. Visit the full website at www.crowthornesurveyors.co.uk for more detailed information about the team and the services they offer. Crowthorne is a village in the Bracknell Forest district of Berkshire. 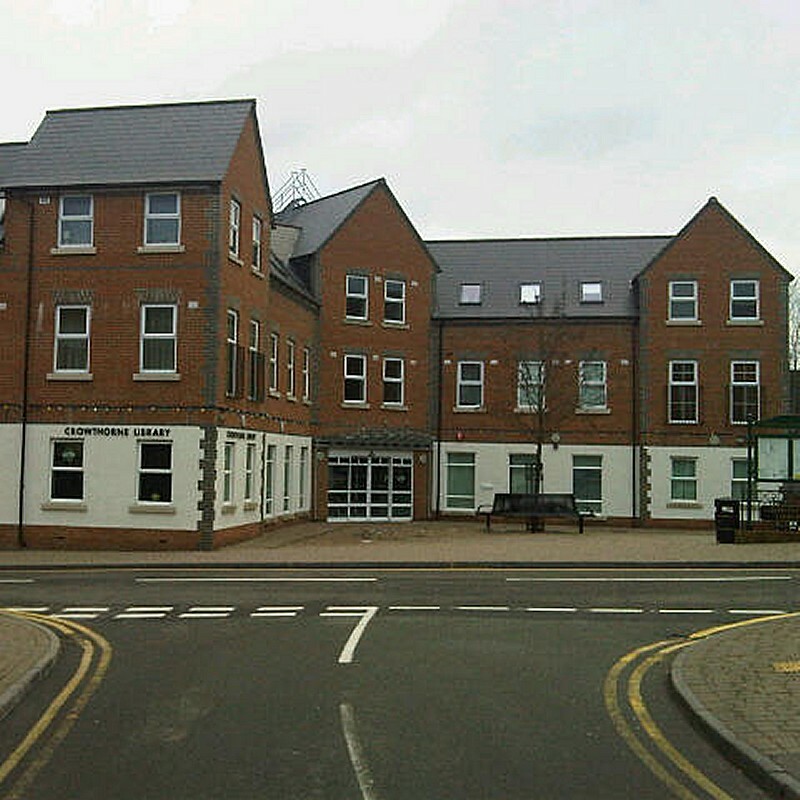 It has two nationally known buildings - Wellington College and Broadmoor Hospital. Wellington College was built in 1859, named after the Duke of Wellington, and is still a large independent boarding and day school. Parts of the buildings are listed either Grade II or II*. We don't just cover Crowthorne! Our fully qualified, RICS regulated chartered surveyors work nationwide. Click here to find your nearest practice.